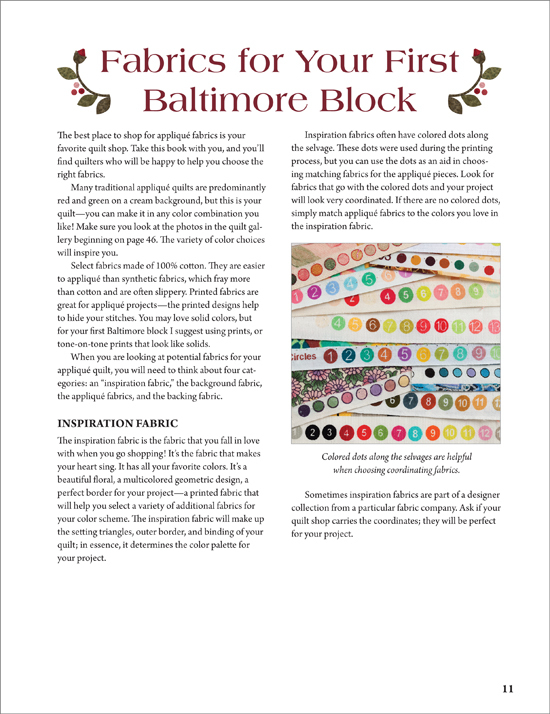 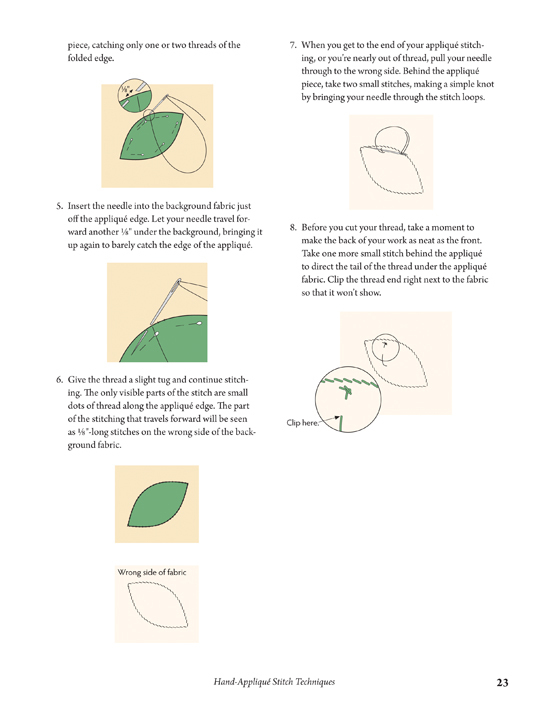 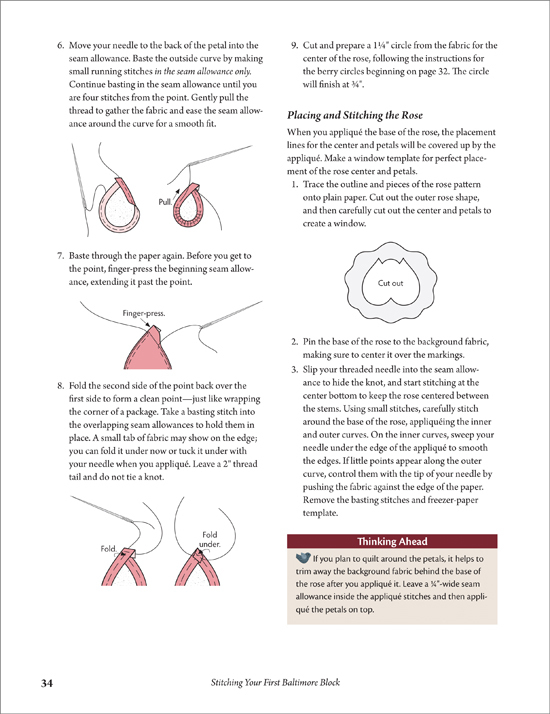 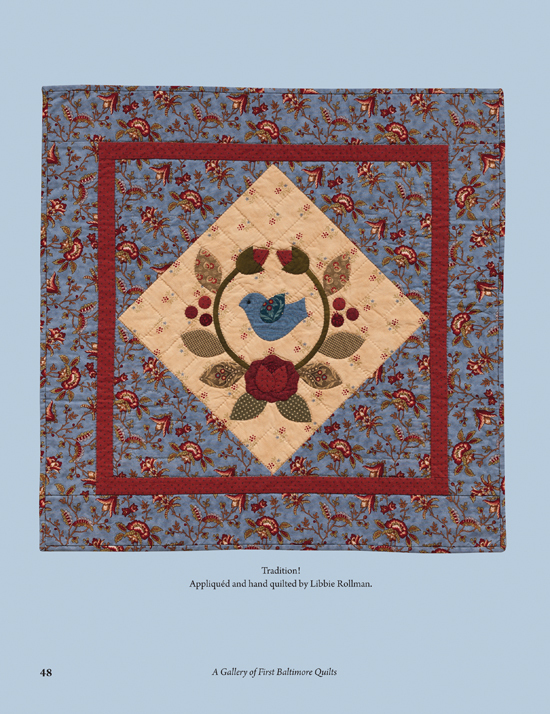 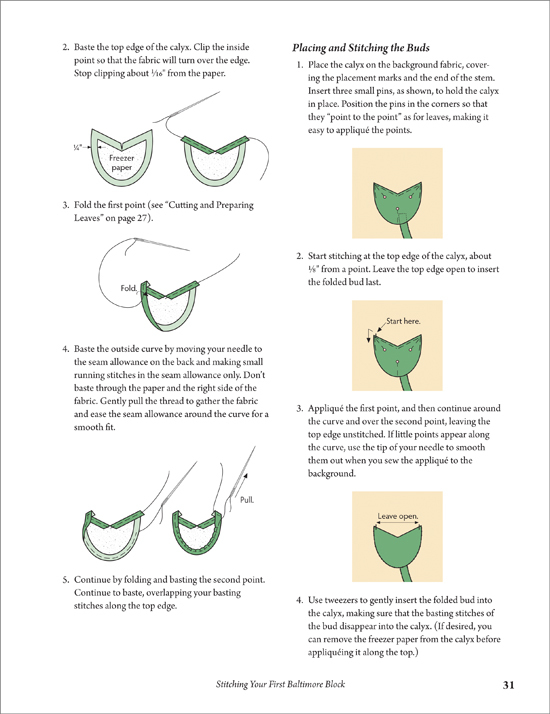 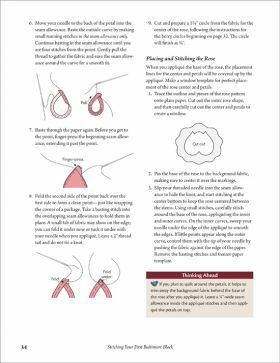 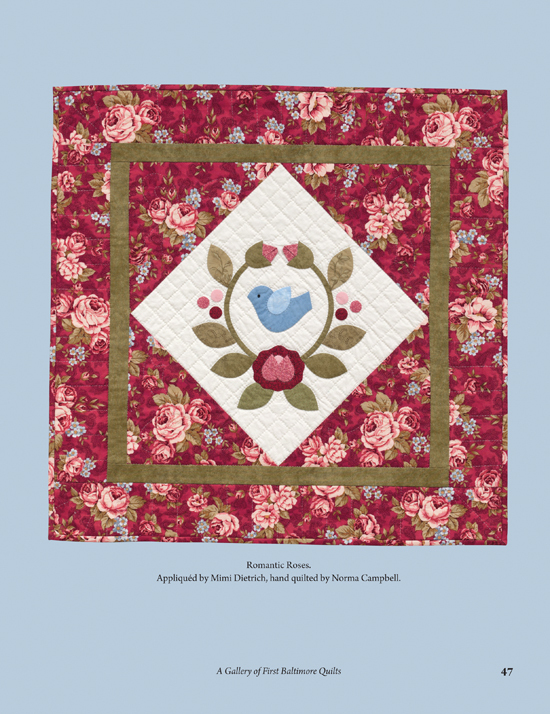 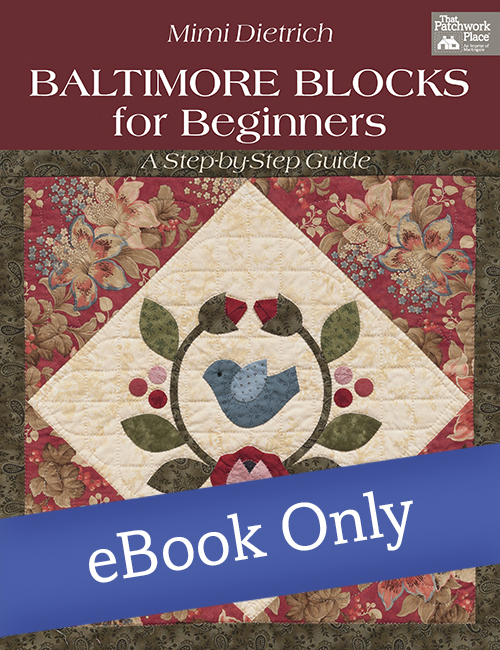 Join Mimi Dietrich on a creative journey into Baltimore album quilting! 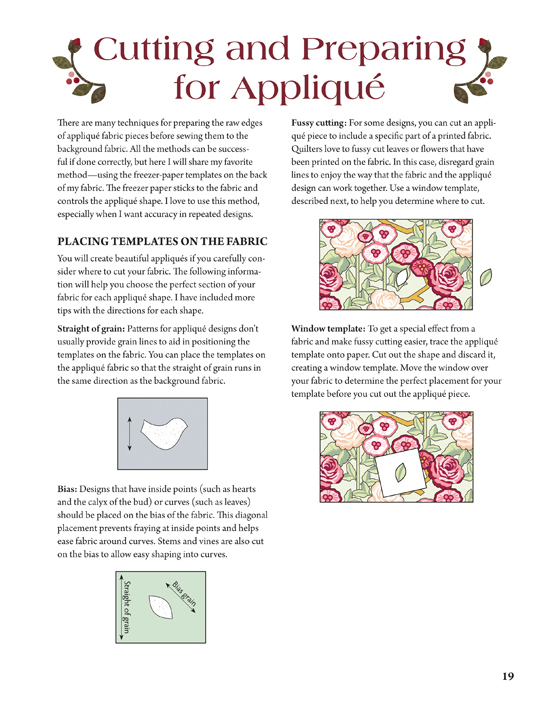 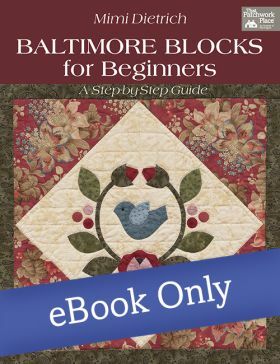 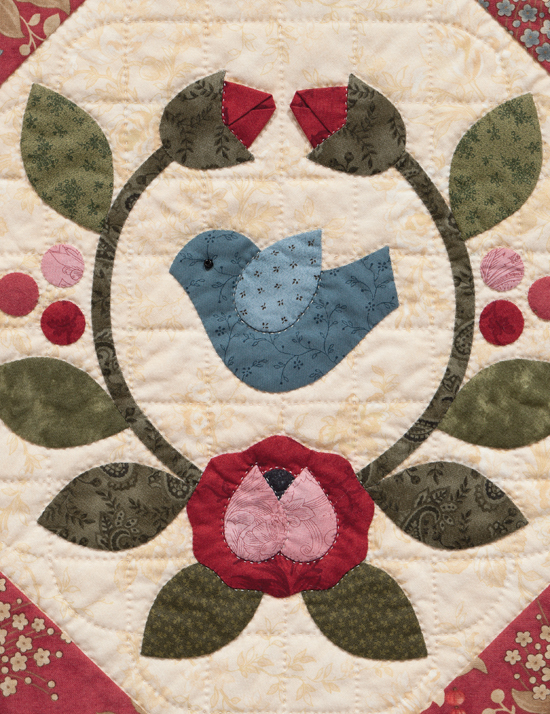 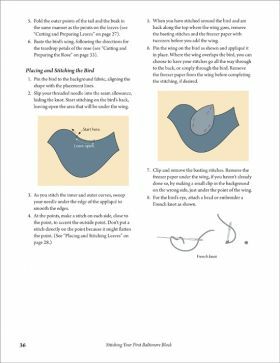 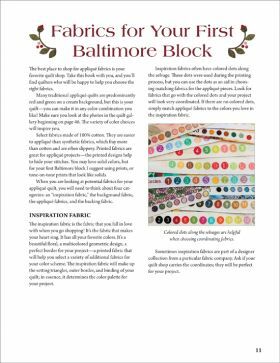 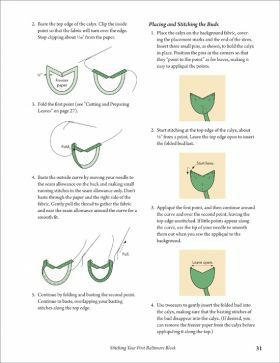 Rely on the teaching expertise of this best-selling author and acclaimed applique artist as you create your first beautiful Baltimore block. Mimi Dietrich is a nationally known teacher and the author of many best-selling books, including Martingale's all-time best seller, Happy Endings. Her books have sold over a half million copies to date. 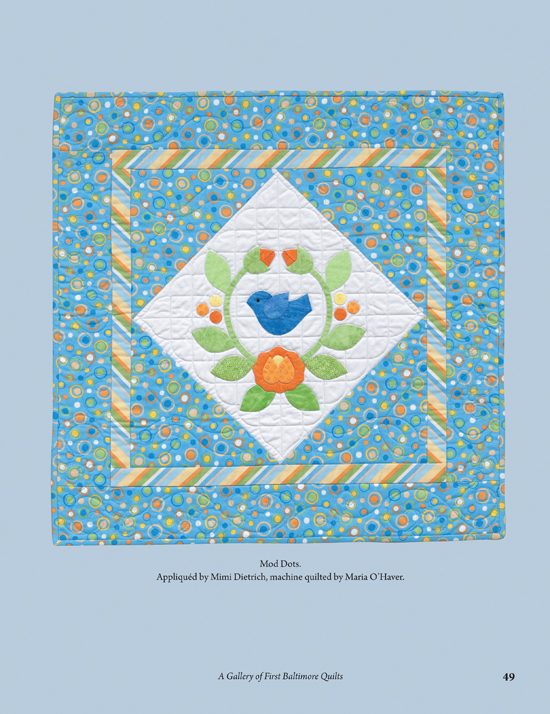 She has lived in Baltimore all her life and is inspired by the beautiful Baltimore Album applique quilts made in her hometown more than 150 years ago.